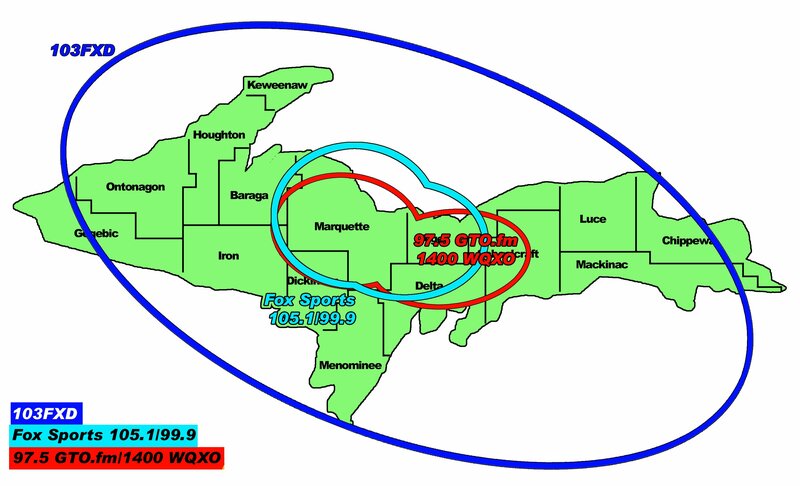 FOX Sports Marquette 105.1FM and 99.9 – the latest addition to the Great Lakes Radio family of stations – is all sports, all the time, broadcasting a great lineup of both FOX Sports and CBS Sports with a Big Ten Live hour on weekdays on 105.1FM and 99.9. You can tune into FOX Sports Marquette at 105.1FM and listen to our live stream at foxsportsmarquette.com. Tune in for Mornings with Steve Gruber on his nationally broadcasted show, The Steve Gruber Show. From 6a – 9a, Steve is on air talking to you about no nonsense topics. He has a mid western, common sense approach to the complex issues we face in Michigan. An exciting triumvirate of media veterans as hosts of morning drive, Tiki Barber, Brandon Dierney and Dana Jacobson anchor the program live from the brand new radio network’s New York City studio in Tribeca. Legendary multi-platform sports host Dan Patrick entertains America in the morning drive along with his sidekicks, “The Danettes.” The Dan Patrick Show features the most extensive A-list interviews from the world of sports entertainment. The radio show features astute knowledge, a dry sense of humor and Patrick’s unique perspective. Join Luke Ghiardi for Marquette’s only local sports talk show. The show covers everything from local sports news to national teams and games. 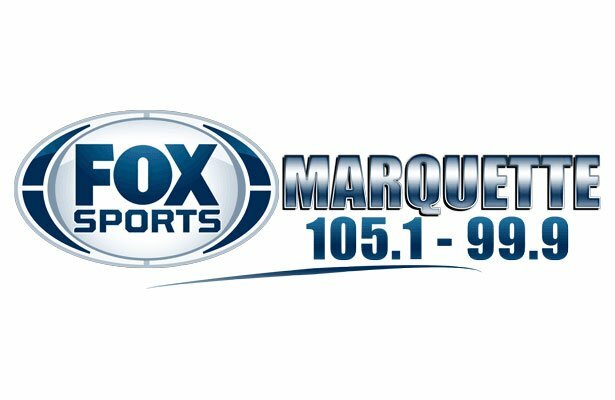 You can call in live at 361-TALK to get on the air with Luke from 3-5pm on Fox Sports Marquette 105.1 & 99.9. BTN Live is a nightly one-hour radio program, which takes listeners inside every Big Ten campus as teams prepare for the games. Big Ten Network experts will provide the latest news, expert analysis, and interviews with players and coaches daily in this exciting seasonal program. You won’t find a more fast-paced, high-energy show than J.T. “The Brick.” Using his outspoken, big booming voice, J.T. hosts one of radio’s most interactive shows as he fields calls from listeners across the country. Joined each evening by co-host Tomm Looney, their outspoken dialogue is second to none as they bring a new attitude to nighttime sports talk radio. Emmy-award winning producer and NFL Network host Jason Smith brings his extensive experiences in Sports Talk Entertainment to late nights on FOX Sports Radio, providing analysis on the day in sports and updates on the games in place, while engaging in entertaining conversations with listeners to close out the day and prepare for tomorrow.